Call 800-392-5937 and mention code Romance. Reserve our Stay More, Save More package and receive 15% off each night when you stay 3 or more nights. Use promo code STAY to book. Reserve online now or call 800-392-5937 and mention code Stay More Save More. 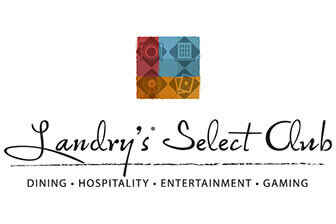 Members of Landry's Select Club receive 10% off our best available rate.  Earn points for visiting one of our participating restaurants and as they accumulate, points add up to great rewards for you to enjoy on future visits. Plus, you’ll receive exclusive member-only benefits and offers that will make your mouth water. Reserve online now or call 800-392-5937. *Must book spa appointment in advance. 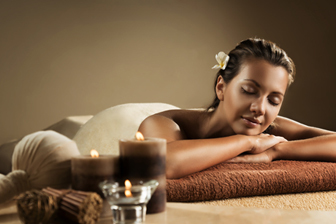 Reserve online now or call 800-392-5937 and mention code Spa. 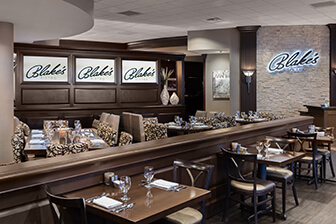 Reserve our Two for Breakfast package and enjoy overnight accommodations plus breakfast for two in Blake's Bistro. 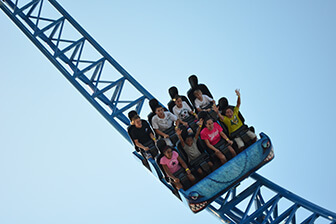 Enjoy the thrills and spills of Galveston Island's Historic Pleasure Pier! Package includes overnight accommodations in a beach front guestroom, waived resort fee, 4 Pleasure Pier All-Day ride passes, one $50 food & beverage gift card and complimentary self parking at the hotel. Reserve online now or call 800-392-5937 and ask for the Pleasure Pier Stay & Play Packages. The San Luis Resort, Spa & Conference Center guarantees that every hotel reservation booked through www.sanluisresort.com is guaranteed to be the lowest rate publicly available on the internet. If you find a rate on another website lower than the best available internet rate on the www.sanluisresort.com website, for the same room type and dates, rate payment requirements (e.g. full prepayment) and restrictions, we will not only match the lower rate you have found, but will also reward you for bringing it to our attention! Book your reservation at www.sanluisresort.com or by clicking on the Reservations link above. Then contact The San Luis Resort within 24 hours of booking your room. Upon its verification of your claim, The San Luis Resort will adjust your rate for the nights for which the lower rate was found, plus give you a FREE upgrade to the next available room type. Rooms on the other website must be publicly available and bookable on the internet at the time of verification. The rates are not valid if they are only published in the text.